Optical Illusion are always fun to watch. 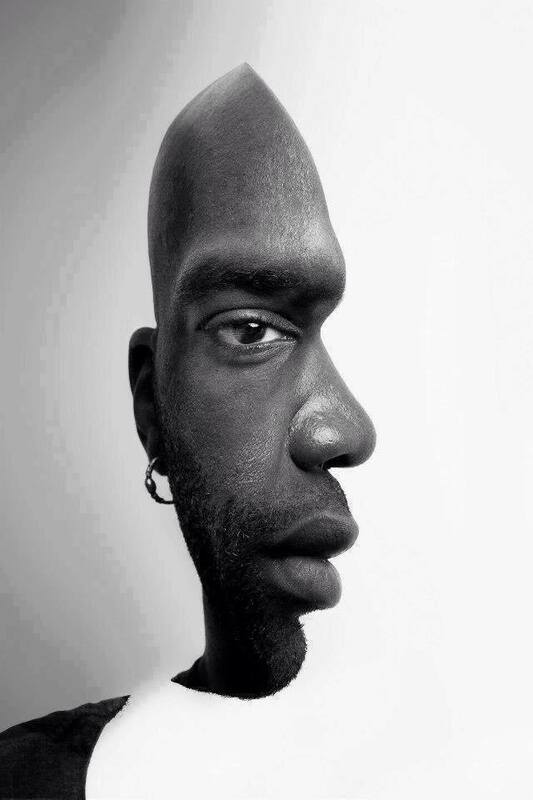 Many of the optical Illusions will twist our mind. 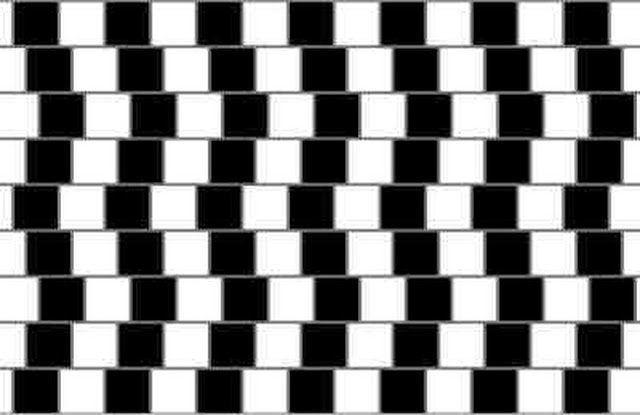 Here are few of such optical Illusions to twist your mind. 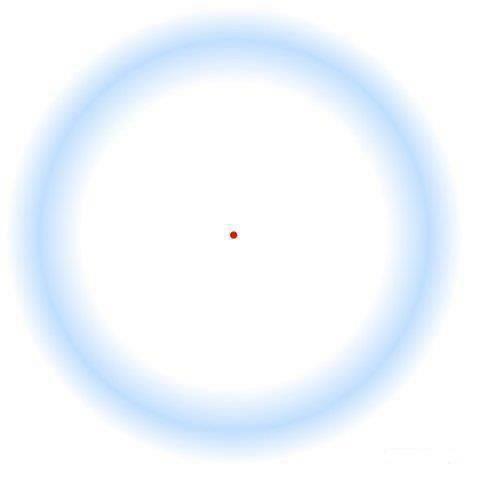 In this first Optical Illusion, you have to concentrate on the center dot and if the blue circle disappears then you have quite good concentration!! Sometimes what you see may not be true. Sometime what you see keep on changing. In fact nothing changing, it is your mind which keeps creating different meaning from the constant information received from your eyes. Here is one of the Optical illusion which many people called it 'illusion of the year' where your will tend to see different meaning in this picture at different times. 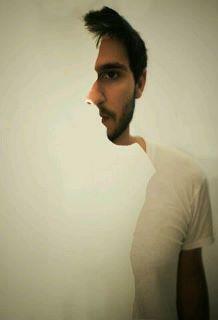 Watch this picture with one eye and after sometime you will see him turning his face. 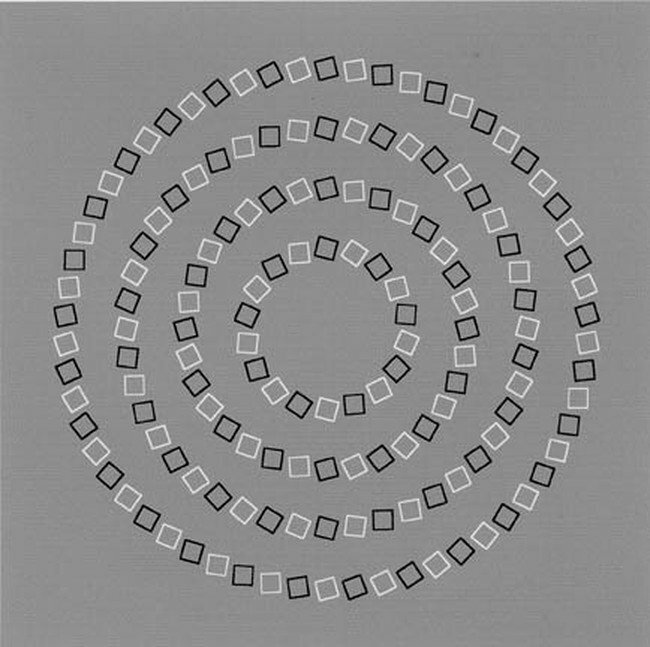 In the next picture it seems that it is having spiral circles. If you see spiral pattern then you need to look carefully. 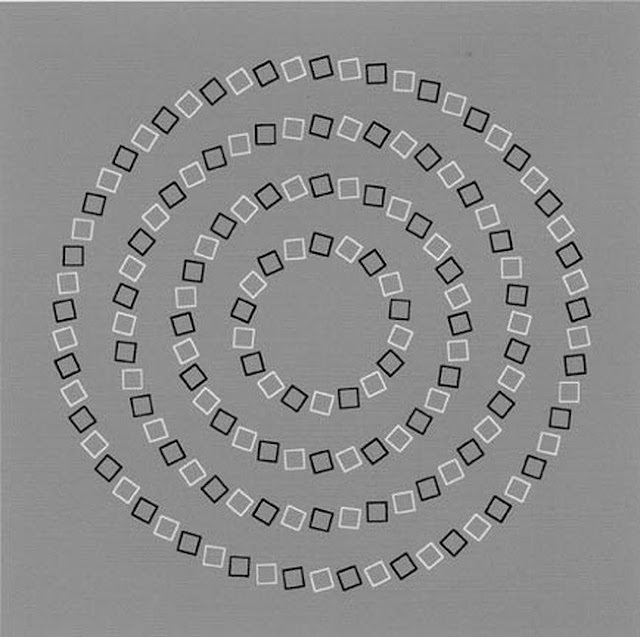 Look carefully above Optical Illusion is having four concentric circles. Next one is similar to previous one. 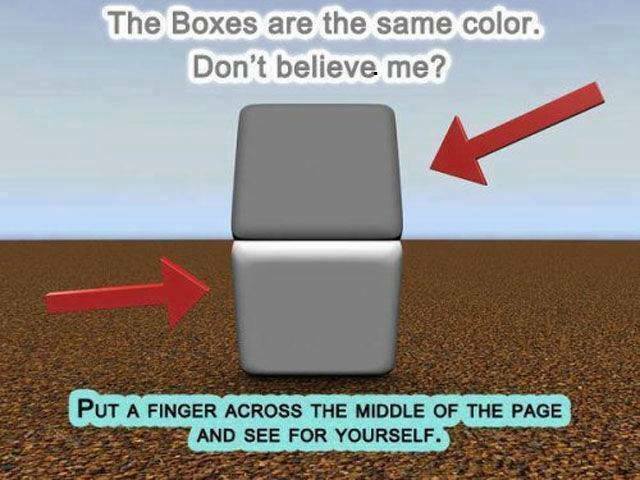 Boxes are of the same color. It is the background which makes these boxes appear to be of different colors. In the next picture, the horizontal lines are parallel to each other. If you don't believe you can check it out with scale. These pictures are part of Fun Optical Illusions. Below are the next and previous pictures in this series.